Canon recently introduced the 6D Mark II, boasting a list of new upgrades to its predecessor, the 6D. Some of the new features include a 26.2 megapixel CMOS sensor, 5 types of AF area selection modes, a touch screen similar to what is on the Canon 5D Mark IV, for easy selection of menu items and adjustments. The plus to this, is a vari-angle touchscreen 3″ inch ClearView LCD II monitor, which would entice videographers and photographers alike. 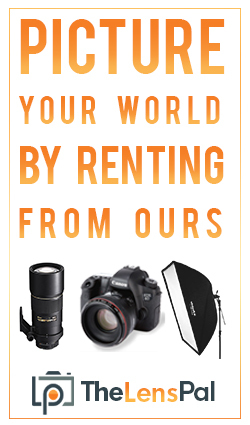 Which also brings lightening fast and accurate focusing in both live and video modes. Another feature for videographers, is a 3.5mm microphone input for improved audio quality! 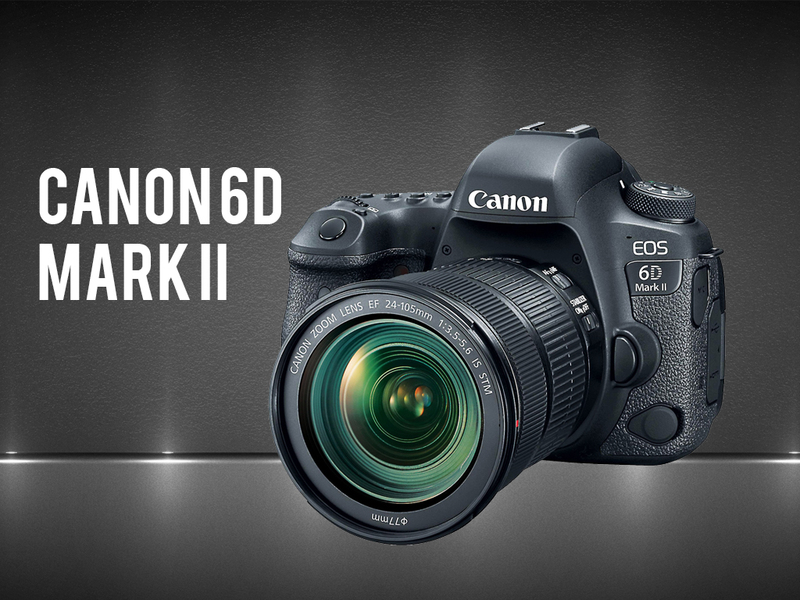 Compared to its predecessor, the 6D Mark II now has a DIGIC 7 image processor, delivering a faster operation even in low-light. With an ISO range of 100-40,000 that can be expanded to ISO 50 to 102,400. Built in WiFi, bluetooth and GPS are amongst a few of the other features the new 6D Mark II brings. For its price point, its packed full of upgrades & features that videographers and photographers will definitely find useful.